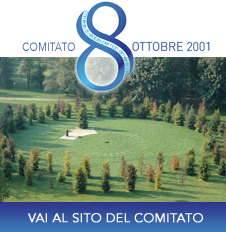 Fondazione 8 ottobre 2001-not to forget and MAYDAYItalia O.N.L.U.S. Association signed, on January 2014, a collaboration agreement for the realization of initiatives, activities and projects concerning the assistance to those involved in accidents and their families, in particular for social, emotional and psychological assistance to those involved in the event. Fondazione 8 ottobre 2001-not to forget and MAYDAYItalia O.N.L.U.S. 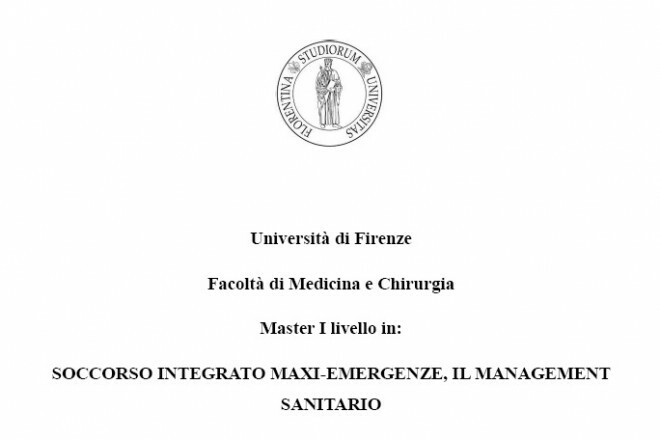 Association’s target is to arrange concrete activities towards people involved in air accidents and their families, to prevent any recurrence of the dramatic experience of Linate accident and to help finding an answer to EU calls to action. Through the participation in airport emergency drills, Fondazione 8 ottobre 2001-not to forget and MAYDAYItalia O.N.L.U.S. Association had the opportunity to observe the current level of assistance to victims and their families, verifying the need to put effort into supplying all the experience, support and help possible to improve this aspect of air accident management. With this agreement, both Associations serve Institutions, air transport operators and victims of air accidents as well as their families, who need rescue and assistance.